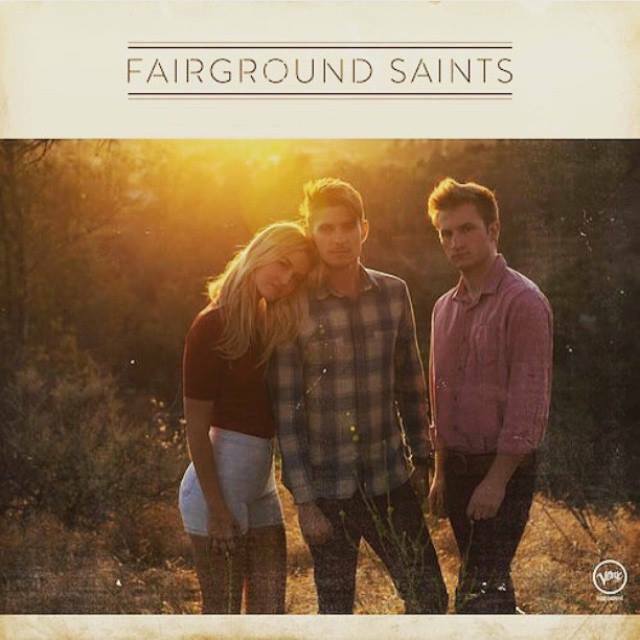 The LA-Based Trio, FAIRGROUND SAINTS, Discuss Their Self-Titled Debut Album, Touring With Marc Broussard and Much More! 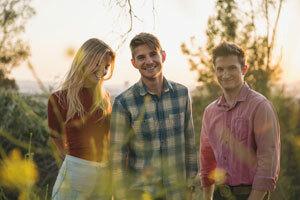 The Los Angeles-based trio, Fairground Saints consists of Mason Van Valin (vocals and guitar), Elijah Edwards (vocals, guitar, mandolin, keyboards, Dobro, accordion) and Megan McAllister (vocals, guitar, dulcimer). The trio began getting songs together for their debut album and in 2014 landed a deal with The Verve Music Group/Universal Records to release it. 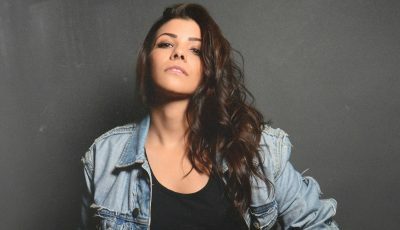 For instance, “‘Ain’t Much for Lyin’ is a song about being with somebody else while you’re dating somebody,” says Van Valin, “it was my lack of bravery to have that conversation with my girlfriend at the time so I put it in a song.” However, in “Turn This Car Around,” where all three members wrote the lyrics, you get both sides of the story. “It’s kind of that back and forth story where you get it from his perspective and then her perspective,” McCallister explains. 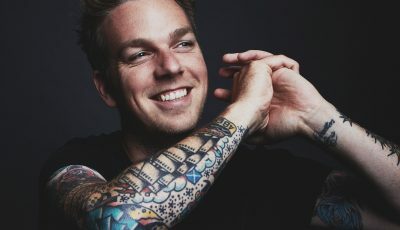 The band recently performed at the Kaboo Festival and will be touring across the U.S. this fall with both Marc Broussard and Striking Matches to celebrate the release of their self-titled debut. Thank you for your time! How’s your summer been going? Growing up, did you always want to be in a band? How did you all meet each other? Why do you think you work so well together? What was it like finally released your debut album? What was it like working with producer, Matthew Wilder on your record? How did that relationship come to be? 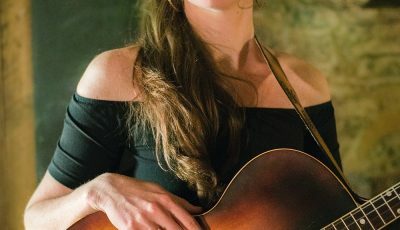 How has it been touring with Marc Broussard? How has your experience been like with the Verve Music Group? What artists have consistently inspired you and the band? Who would you love to work with in the future? What has been the most surprising thing to you about the music industry? Is there anything else you would like to share with our readers about your music or the band? I think one thing that’s really important to us is not ever being perceived as unobtainable or unreachable. When we are playing a show our greatest hope is that people would forget about the stage and the proverbial elevation that it creates. An Interview With The Rock Band, VESPERS NINE! 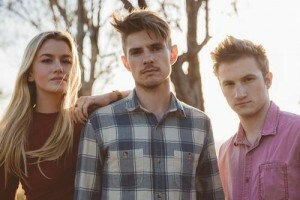 An Interview With THE CALIFORNIA HONEYDROPS on Their Latest Album, “A River’s Invitation”, Playing at Burning Man and More!